To be the premier and most preferred supplier of professional audio/music in the country. To provide our customers technologically advanced, user-friendly, reasonably-priced, and innovatively integrated sound, music and lights. Accountability to our customers, Honesty and Integrity, Competency Innovativeness and Teamwork. "Modular Display Incorporated is a highly recommended 1 stop shop for all your Audio system requirement. Definitely the place where you can find quality yet affordable audio equipments. - Jasper Serra Gajol on Modular Display Inc.
"I bought kustom kg 2x12 (2pcs) and Kustom Kxb200 super sulit! Swabeng swabe, Next target ko is head and cab for my studio. 5 star para ky sir at staffs! Sobrang dali kausap at very humble. Godbless po mga sir "
"Good service and excellent staff. The place might be hard to find but ask around because the people are generous to tell where it is. " - Angel Angeles III on Modular Display Inc.
- Ruel Esposo Ibanez on Modular Display Inc.
"Hi everyone! I'm JP, youth pastor of Greenhills Christian Fellowship. We bought our outreach sound system from MDI. We got the presonus air loud speakers and subwoofers. We also got their newest mixer, Studio live! Sadly our 16 channel mixer was not yet available during our most recent event (HS Youth Camp). However, MDI was so kind in lending us a demo unit! Perhaps that's how they cater to their clients--over and beyond expectations. As for the equipment, we never used such a small setup in our decades of doing minor concerts (300 people). But a pair 12s presonus air loud speakers and a pair of the 15s subs did more than enough! And I don't think I will have enough words to praise the Studio Live mixer! It was so easy to use complete with presets that only needed minor tweaking. 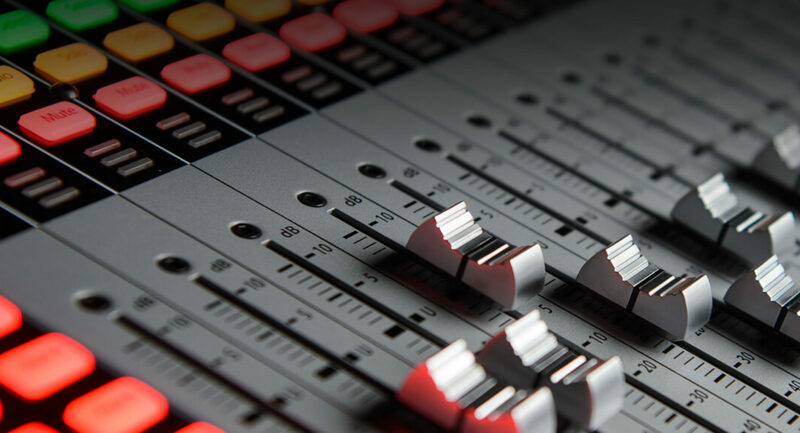 I would recommend presonus equipment and the services of MDI to everyone!" - John Paul Peña Kabuhat on Modular Display Inc.
"For me price and quality are what I look for in strings. I have to choose something that will last and won't eat my budget. Awesome price point just below the prices of known name brands like d addario/ ernie ball. I find that the string coils are really smoothly wound if you will. You can run your fingers through the low E and A strings and really feel the smoothness as compared to lower priced strings." "The strings are a hybrid of light and regular gauge. I'm truthfully not a big fan on nickel since stainless steel strings work better for me but this one gave me a similar feel. The strings are easily bendable (if you bend strings on bass) and the response is quite good. What I love about it is the clarity of each note especially the low E since it didn't get muddy. The overtones also ring very well. I would recommend these strings and I hope Ziko distributes them here in the Philippines for everyone to experience. The price, I believe, would be quite modest without sacrificing quality." "My new set arrived and I'm excited to test this one! I'll be reviewing this new brand of bass strings which is already available locally, offered at a price that will not hurt your wallet (compared to other brands haha), I hope this will let bassists enjoy the feel of freshly pop strings without having financial fear haha, I would like to thank Empi Martinez and Modulardisplaypro for giving me the opportunity to check this out! I'll a post an update soon!" The overall packaging looks great, the strings are placed in a sealed package. The strings are wound smoother as opposed to my other basses (w/ Stainless steel strings currently) I'm not very particular of what brands of "string" sound better. however, I'm more particular with the gauge of the strings (usually light gauge strings), so this fits my preferences! Good sustain and packs a bright tone even if i turn the tone knob to zero (for a good jaco "potot-tones" feel) And, well, not pricey (for a good quality set of strings)"